US denim imports had been in a bit of trouble last year with about a 14% fall in total denim imports over the year 2010. 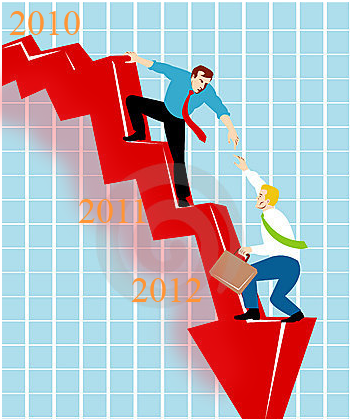 There were expectations that with such a large fall last year, the year 2012 would show some better results. However, it seems that the initial trend may not be very encouraging one. Imports of denim apparel into US 2011 & 2012 1st Qtr. Average prices of denim apparel into US : 2012 qst quarter. 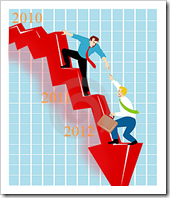 There has been an increase of about 10.8% in the price in 2012 over the prices in 2011 1st quarter. But last year was exceptional in price movements due to cotton price scenario and its impact was felt over the next few quarters and continuing still to some extent. Also traditionally , the second and third quarters are better performers than the first and we need to wait and watch how these quarters move.